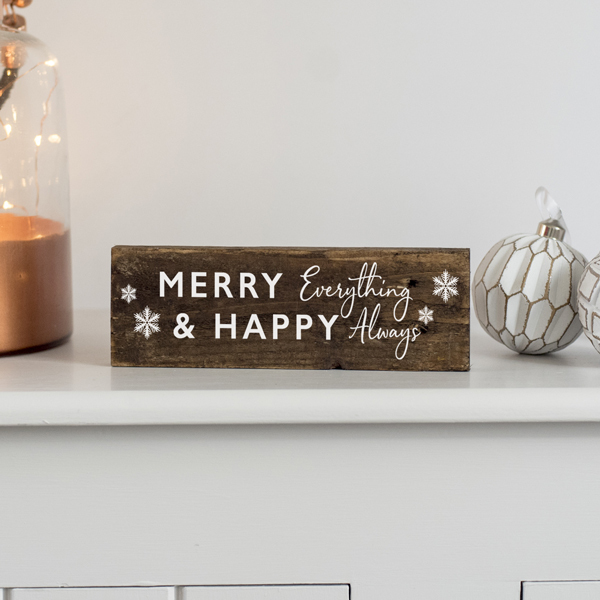 Brand new, our Personalised Our Happy Place Wooden Signs are a beautiful and meaningful addition to your home. Everyone has a special place that they hold close to their heart. It could be the place where you have happy memories growing up, where you met the love of your life, a honeymoon destination or your favourite place to visit or live. Available in three sizes. 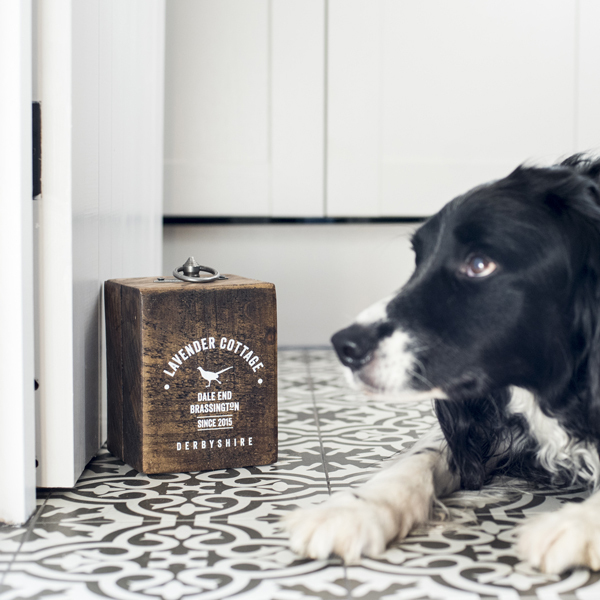 Each happy place sign is made from rustic reclaimed wood, waxed for a rich dark finish with lettering in white. Designed to sit on a shelf or mantle piece or, if choosing the small sign, you have the option to add a rustic wire hanger. For longer place names we suggest choosing the longer sign. 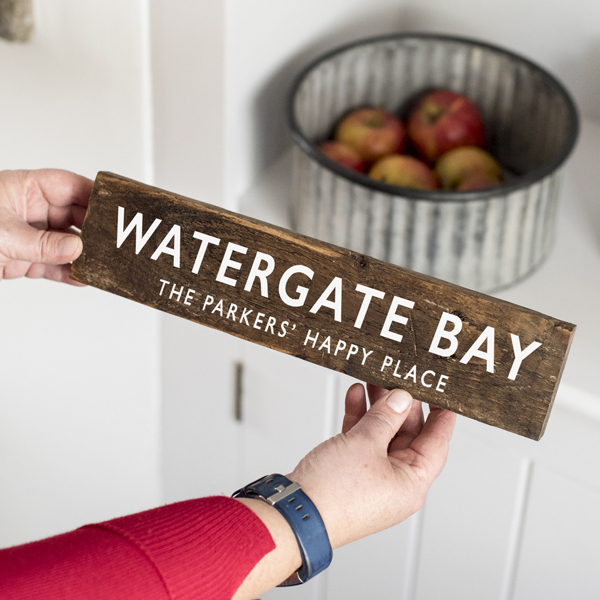 Make a feature of your happy place with a Personalised Our Happy Place Wooden Sign. 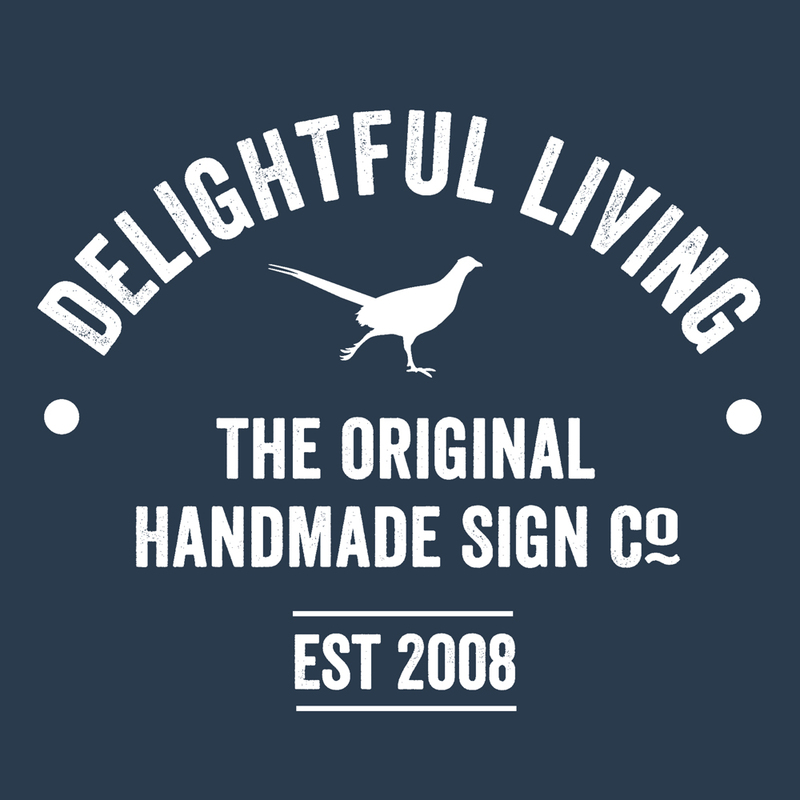 Made from rustic reclaimed wood, each sign is hand cut, waxed and printed to order in our Derbyshire workshop. Using reclaimed wood gives each sign its own unique finish. The rustic wood may have old nail holes, knots, saw marks and uneven edges creating an authentic aged appearance. Please study the images to be familiar with the rustic finish. The Personalised Our Happy Place Wooden Sign is completely personalised with your words. Add the place name and beneath this sits your words – such as ‘our happy place’. The sign can be stood on a flat surface or, if choosing the small sign, we can add a hanging wire. Looks beautiful on a shelf or mantlepiece or hanging from a hook or door knob. This personalised sign adds a rustic country feel to your home and can be completely personalised just for you. 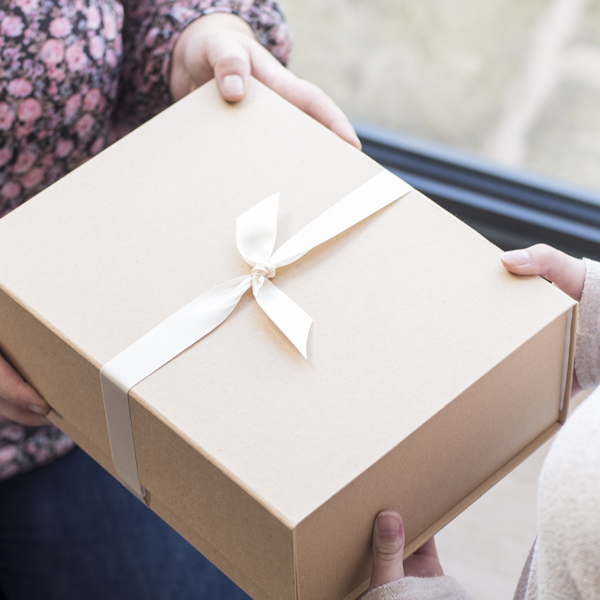 Makes a unique and thoughtful 5th (wood) anniversary gift.